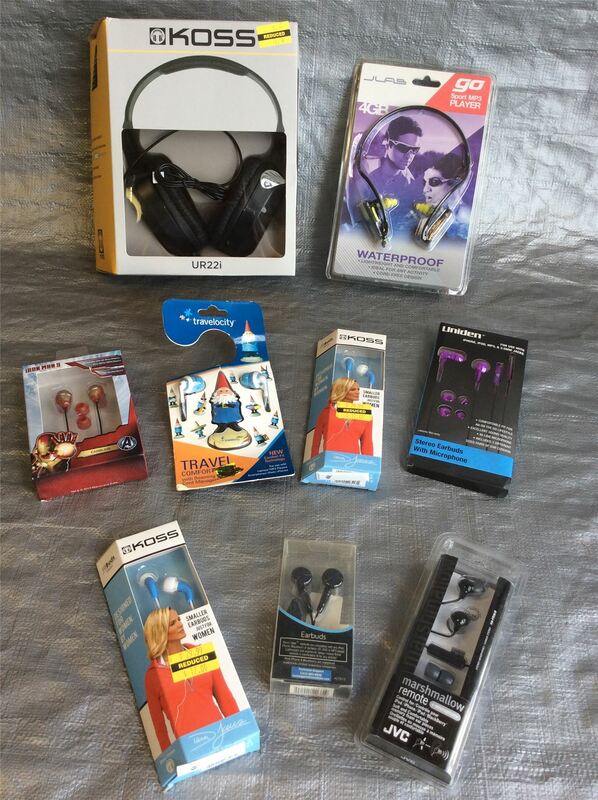 Wholesale lot of assorted headphones from major retail stores. Mixed Models and styles. Approx. 9 Pieces. Averaging $1.99 Per Piece. Perfect for all types of resellers. Click the button below to add the Wholesale Lot of Assorted Headphones Mixed Models and Styles Approx.9 PCS to your wish list.